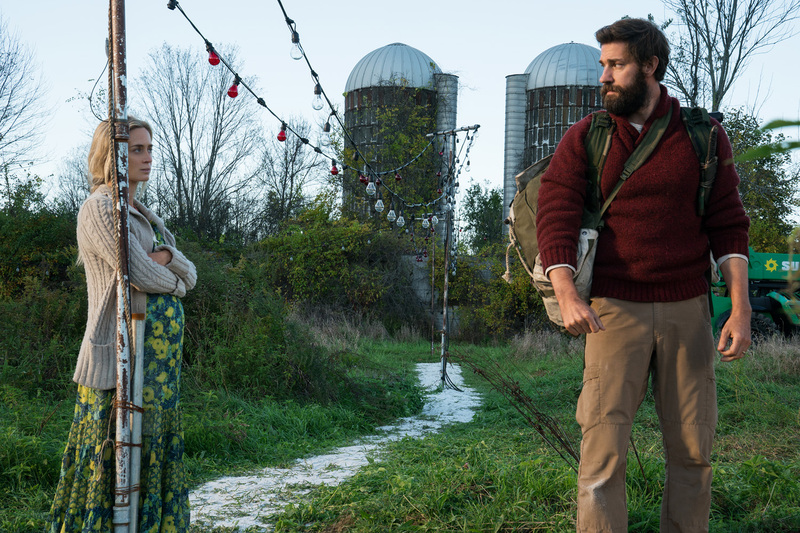 Cerebral and straight to the point, "A Quiet Place" is simply satisfying as a horror film. While there is little backstory or explanation regarding the creatures that have devastated society to utter ruin, you won't even mind as that will be the last thing on your mind on this extremely thrilling and scary experience. The world as we know it is gone as unknown creatures has decimated the human race. A family of four must navigate their lives in complete silence as these mysterious creatures that hunt by sound threatens their home and survival. If they hear you, they hunt you. From the first scene of "A Quiet Place", you know this won't be a typical film. As the title implies, silence is key and the film plays with this motif mostly throughout its running time to a satisfying and amplifying effect. The rare moments wherein sound plays a key role not only serves as a refresher but provided an avenue to key in on emotions. Even more astounding, for a silent film, "A Quiet Place" found a way to create well-developed characters that you will root for. A strict-yet-loving father, a pregnant wife, a hearing-deficient daughter and a not-so-brave son that found ways to make this family of four interesting. Conversations were made via sign language and surprisingly, most of them carried a lot of emotional weight - may it be love, hate or even fear. Beyond its atmosphere and aural uniqueness, another critical factor was on the acting front, the main cast did not disappoint. Each actor performed equally well conveying basic emotions like fear at its most primal. 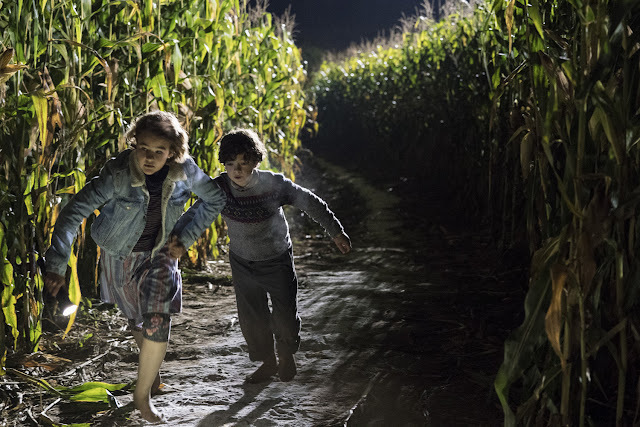 While we hoped the film expounded further on its mythos (the creatures themselves were interesting as they were scary), it took a heavy back seat on the chills and thrills. 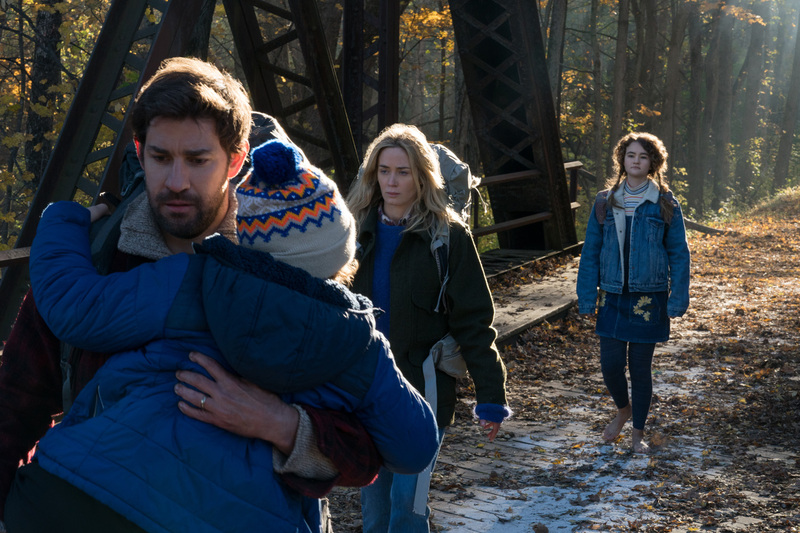 But what "A Quiet Place" may have lacked in explanations, it more than compensated with outstanding horror.